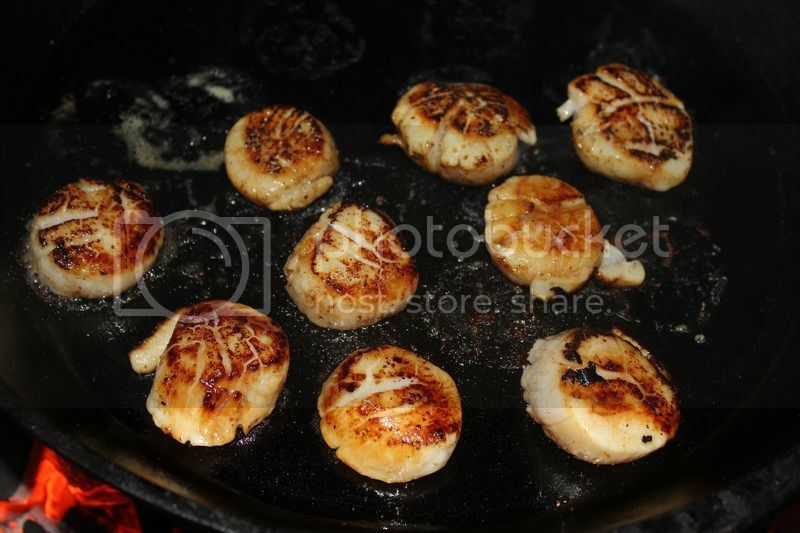 Also tasty-scallops in oil- use olive oil ñ drizzle a balsamic reduction over them-yum. 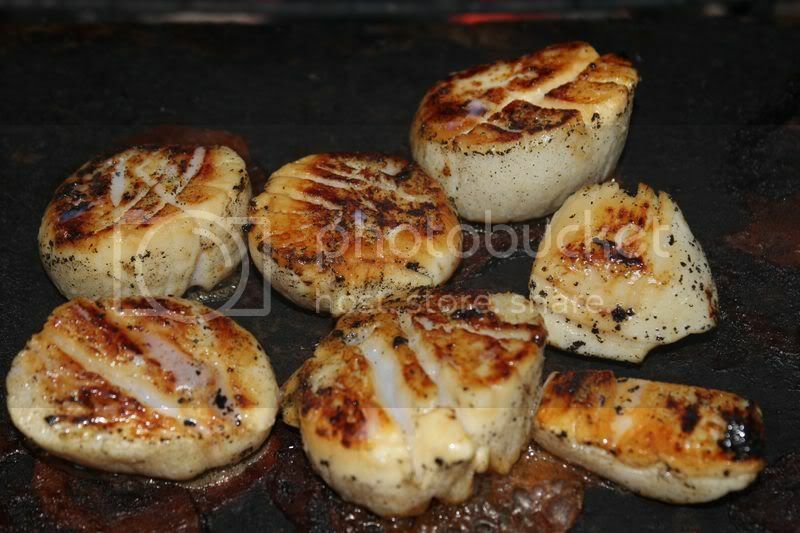 Scallops are so awesome- prefer large sea scallops personally. Throw little ones in a pasta toss with tomatoes- garlic- basil- olive oil ñ grated romano cheese-dash of red crushed pepper flakes or cayenne. Thanks for the ideas, I've got some in the freezer from Christmas. Our scallop beds in nelson have just been closed to let stocks recover. Cooking has to be bang on as overcooking and they're bluh! I like marinating for a few hours in the fridge, then patting dry, and searing on either a salt block or CI pan. Patting dry is real important for the sear - wet doesn't sear well.